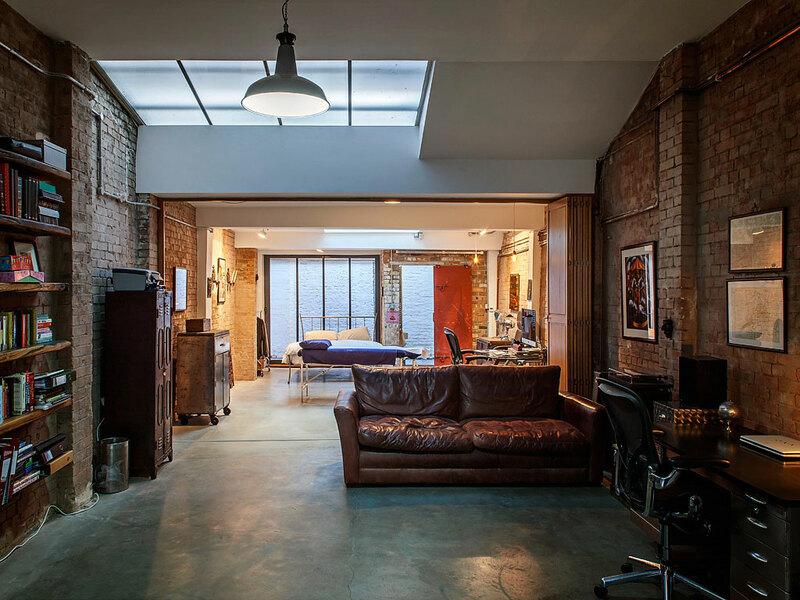 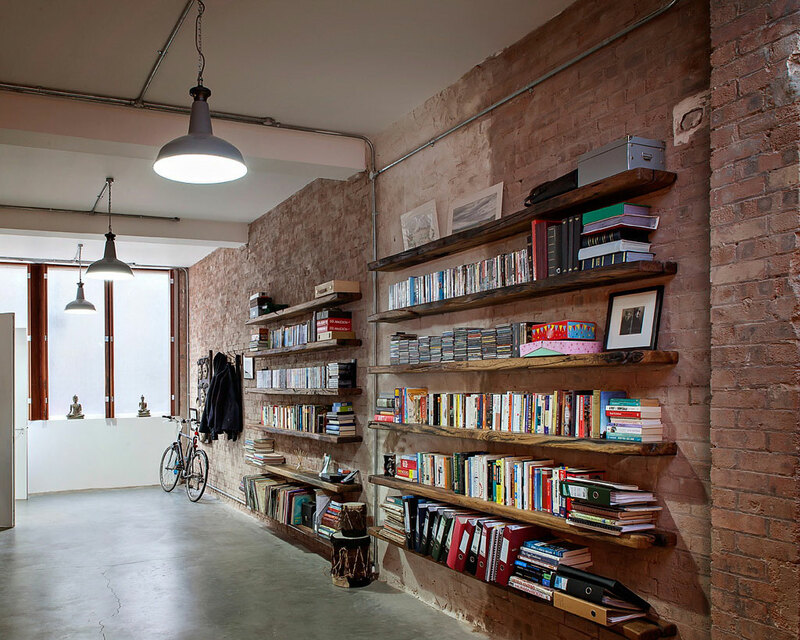 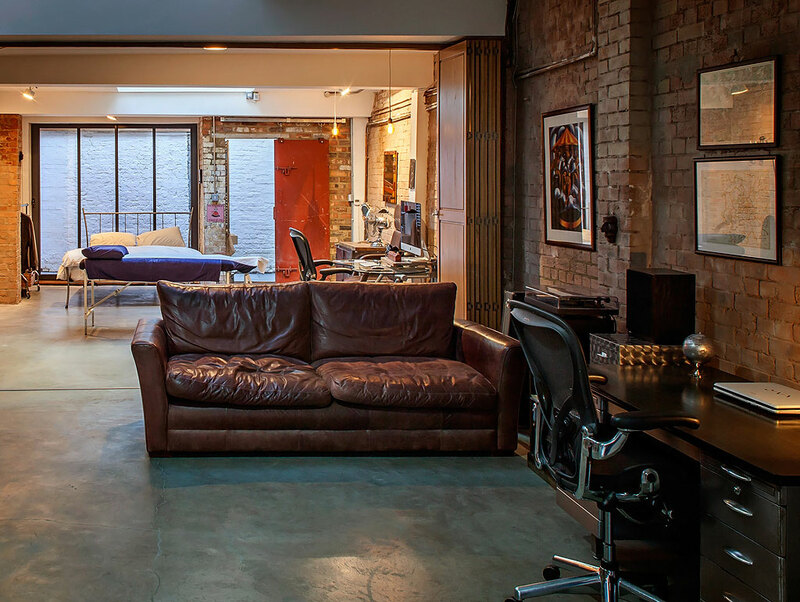 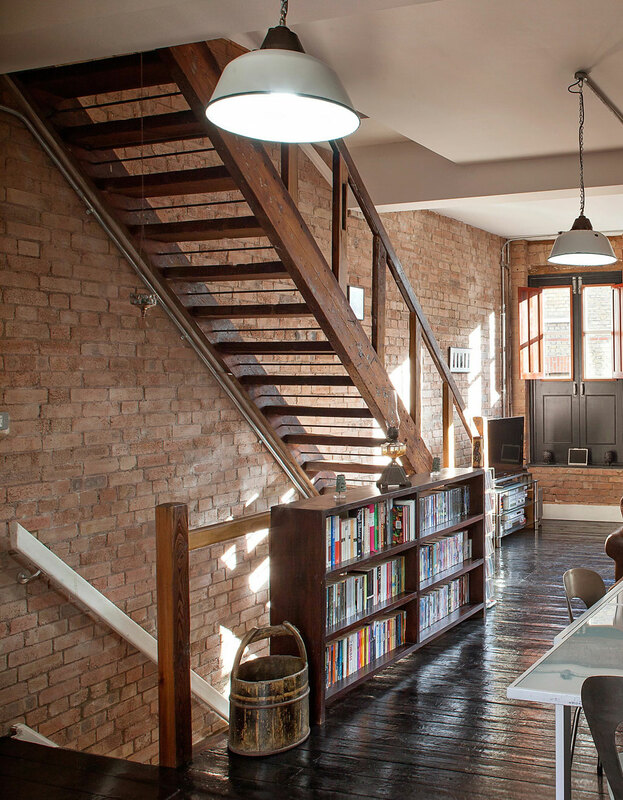 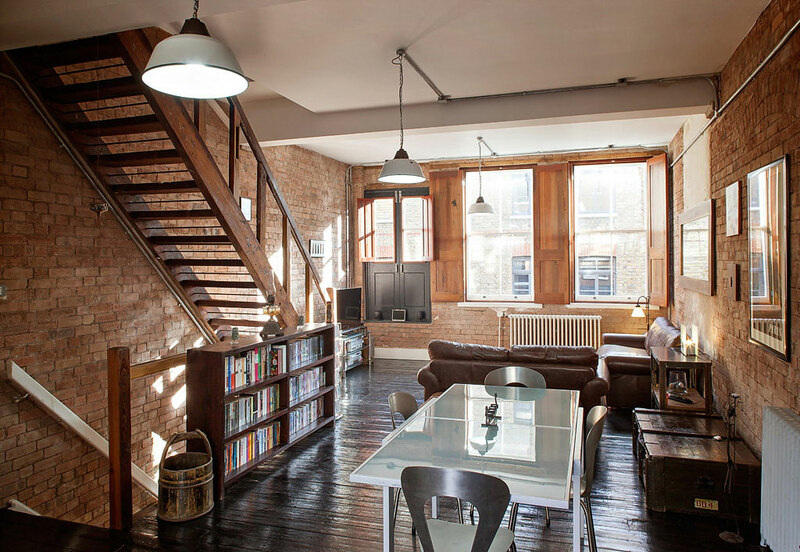 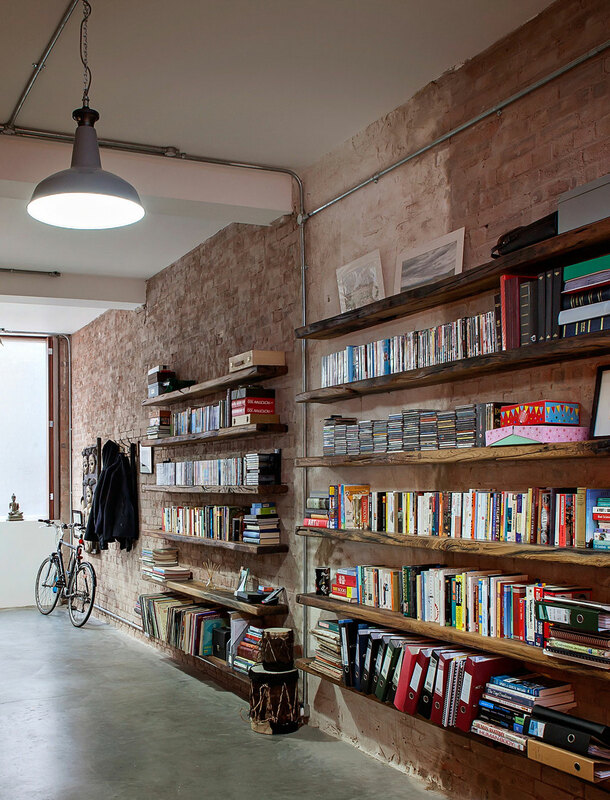 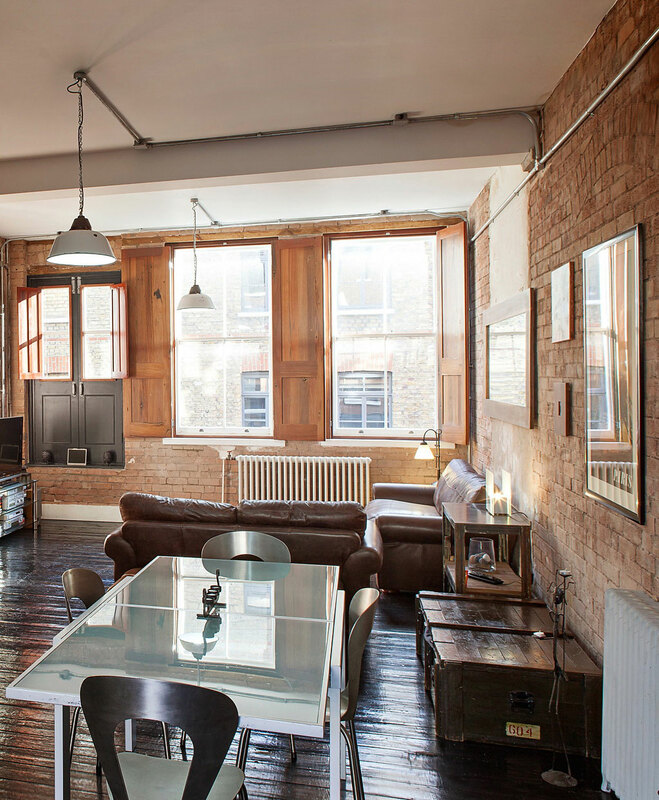 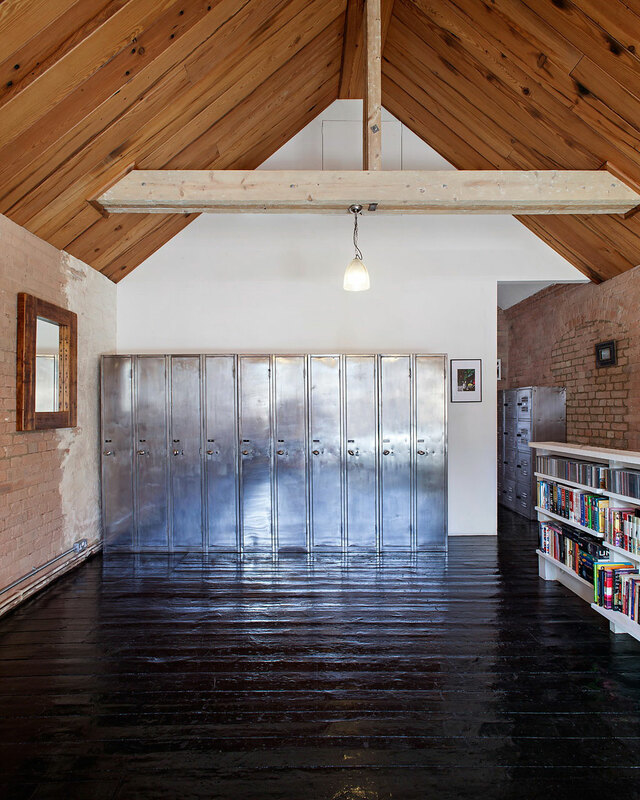 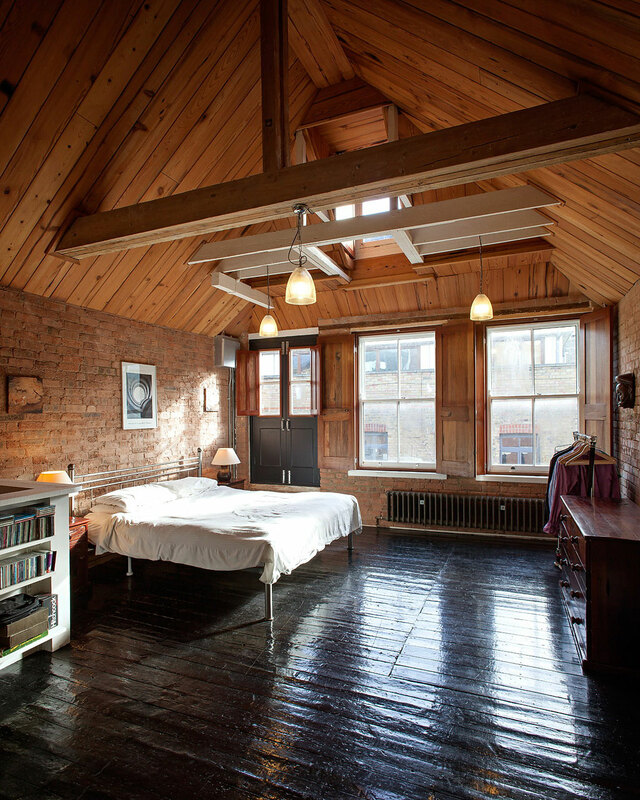 This project involved the conversion of a Shoreditch Warehouse to create a family home. 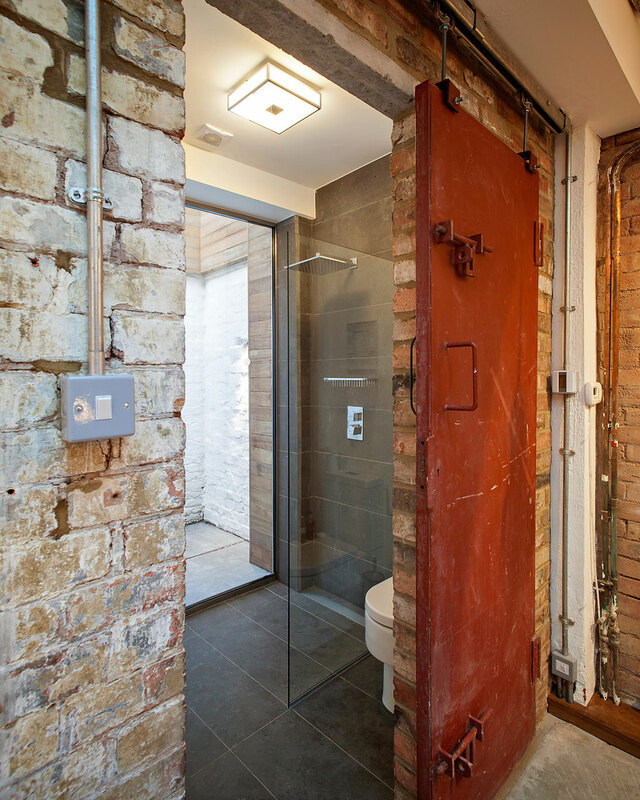 The proposal included the removal of a modern shed to the rear and a reinstatement of a courtyard at the rear of the property to bring natural light into the bedroom and en-suite. 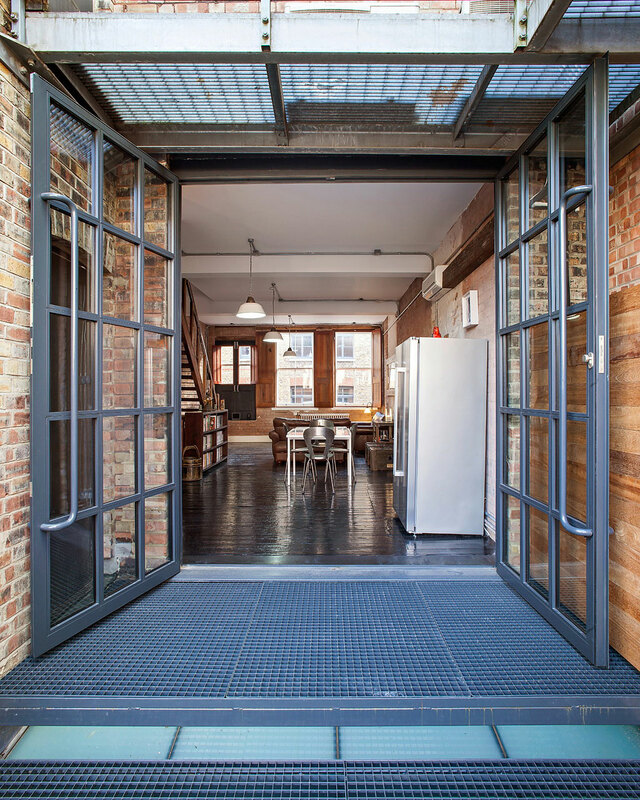 A new timber privacy screen was introduced to shield views and noise to neighboring properties while the enjoyment of the terrace and courtyard is experienced internally with the introduction of double glazed steel framed doors at ground level and double pivot doors to the new terrace. 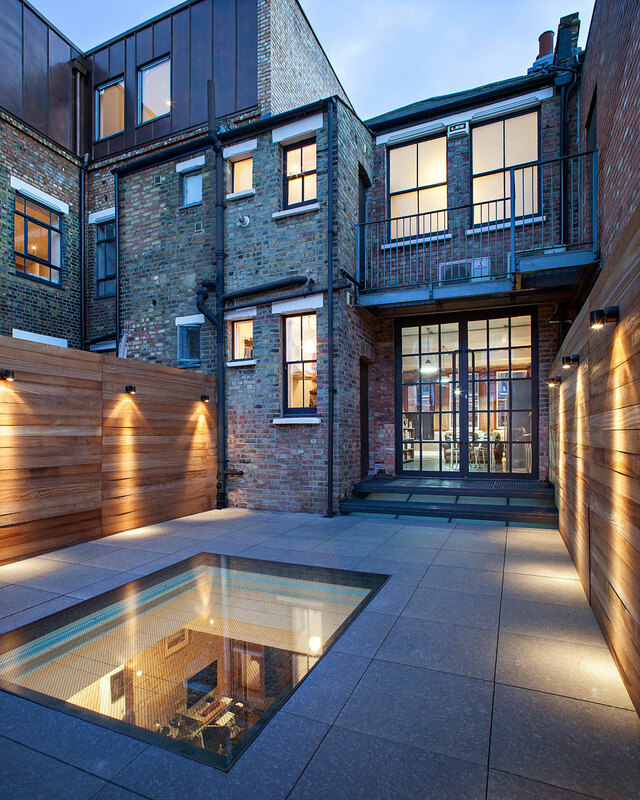 – Chris Dyson Architects.